Stone Medicine provides healing and wellness based on the ancient Native American tradition and ceremony by using hot and cold stones. Using heated and chilled stones, ceremony, special strokes, crystals and gems and animal energies, each session becomes more than just a physical treatment. 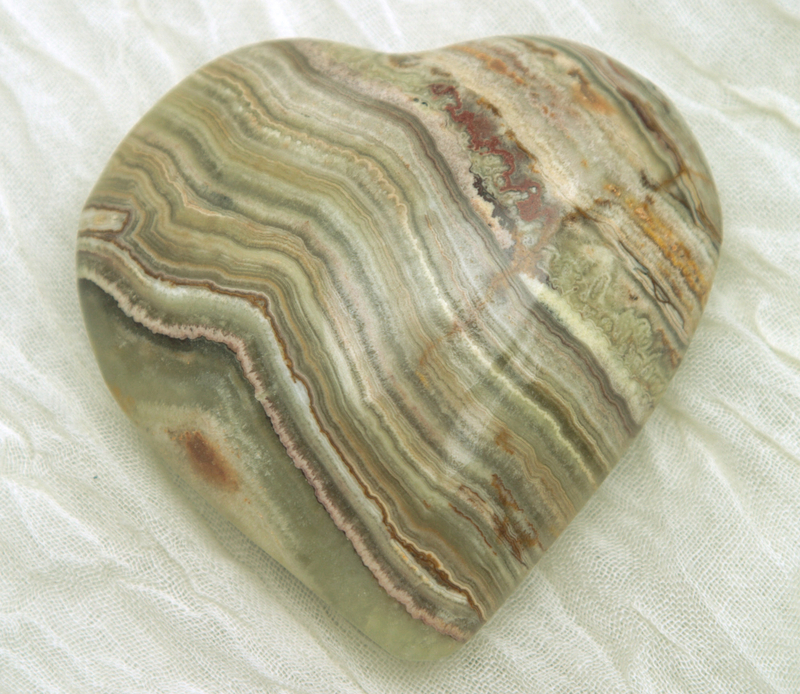 The Stone Medicine treatments are holistic, focusing on the whole person; body, mind, heart and spirit. Jenny Ray has used her traditional Native American learning, combined it with modern scientific research to teach the ancient ways. The result is a wide range of certified classes aimed at the modern therapist who wishes to incorporate ancient traditions and a holistic view into their treatments.